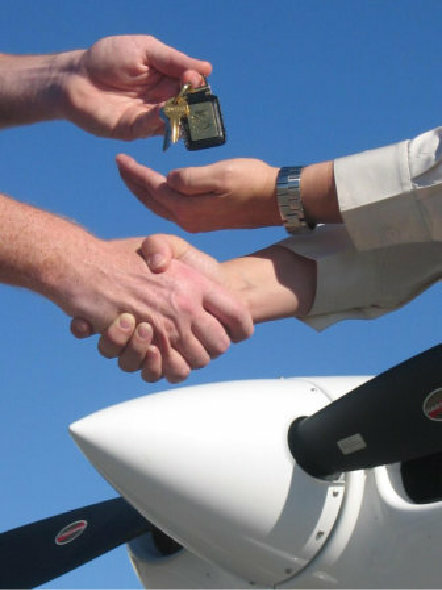 Private aircraft ownership is one of the most life changing things you can do. If you are learning to fly and you want to optimize your time, having your own aircraft can provide you the freedom to train when you want and not when it is available at a club. If your time is important, having a private plane to take you where you nedd to be without the delays and inconveniences that are inherent with commercial aircraft transportation could be a life changer. 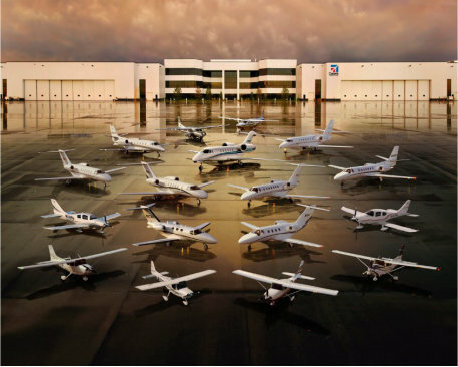 Everyone’s mission is different and there are many options in the aircraft available that could meet your needs. This can be a confusing and frustating process. Let us help you define your needs and be with you every step of the way as you purchase the perfect aircraft for you. Don’t know anything about buying a private aircraft, not a problem. 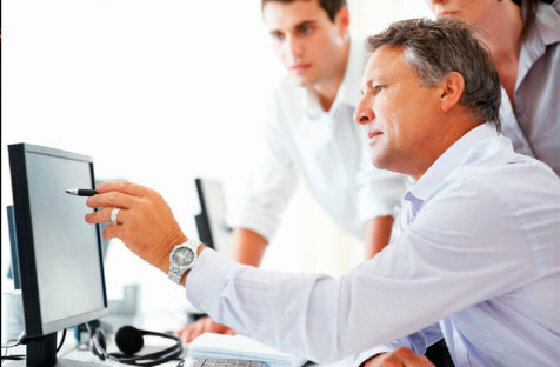 We have the skill and contacts to help you find the perfect solution for your needs. We will work with you to define your mission and match it precisely with the right aircraft for you. Selecting, buying, insuring, storing, training and flight operations, we can make this simple and seamless for you.